 [SBS Star] VIDEO: Wanna One Celebrates Its 12th Win with a Random Dance! 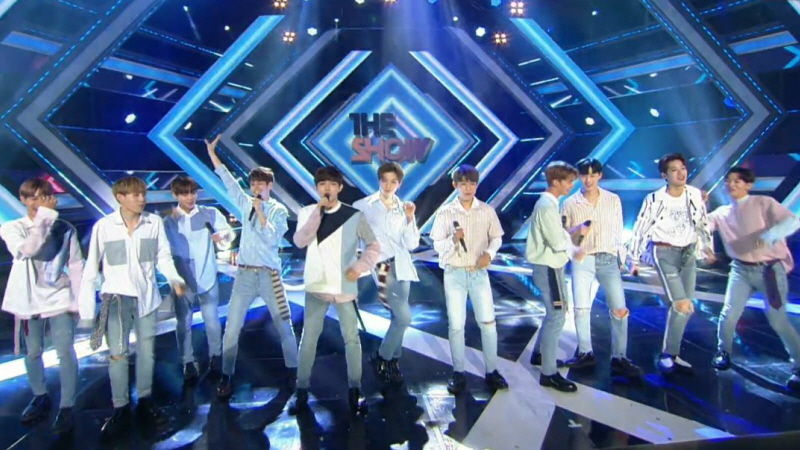 K-pop rookie group Wanna One records its 12th win on SBS MTV 'The Show'. On August 29 aired episode of 'The Show', Wanna One took the trophy with a total score of 9,250. This marks Wanna One's 12th win in total with its debut track 'Energetic'. After Min Hyun and Ji Hoon expressed their appreciation to their fans and staffs, members of Wanna One celebrated their 12th win by showing their hilarious dance moves.